The Padded Bulldog Large Ruck and Additional Padded pouches were designed to protect your most sensitive items. 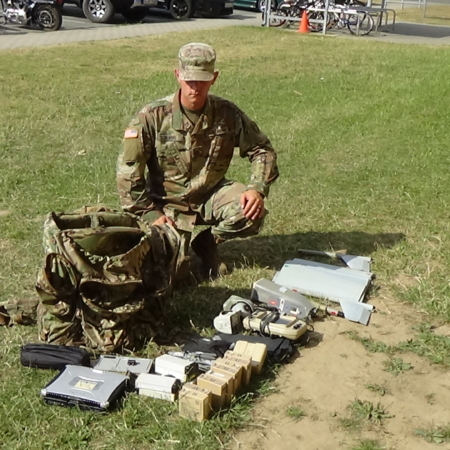 This includes, M67 Mortar Sight, Drone Cameras, Drones, Carl Gustav Rounds and even the CLU. Both the Individual Pouches and Rucks come with Multiple Padded Divider Walls, as well as extra sensitive items are additionally protected with thin plastic. This modularity provides the Soldier with an unlimited choices regarding Customization and Organization.